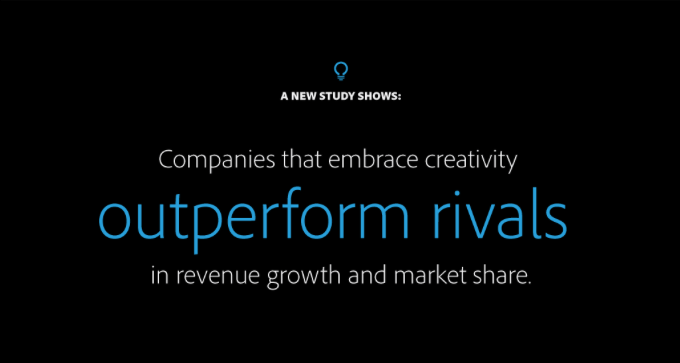 It’s official – Adobe says creativity drives business results. 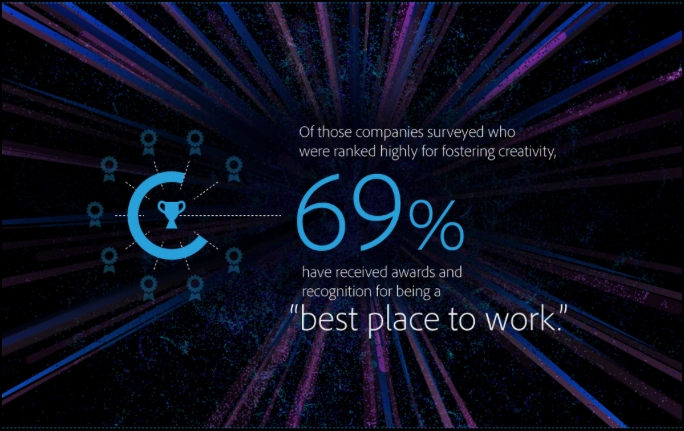 As we are a tech company, creativity is the core of what we do and the drive for our business success. Without the creative minds of our designers and the passion of our team, we would not be able to create and deliver such stunning and quality apps. 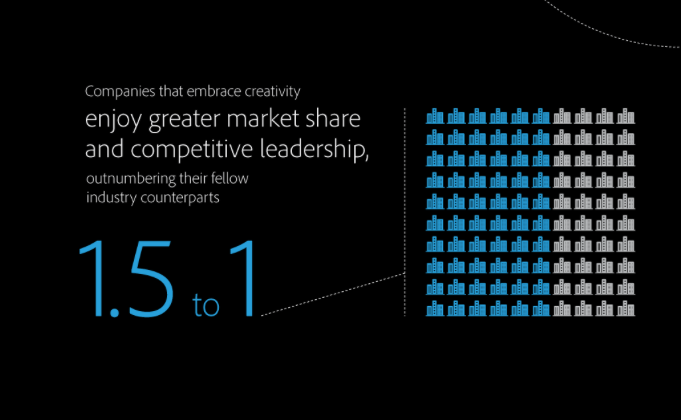 Creativity is good business and ultimately drives productivity and efficiency. Great insights shared by Adobe and we couldn’t agree more. If you’re interested in reading the rest of the article, check it out here.